Maier S. Coop. 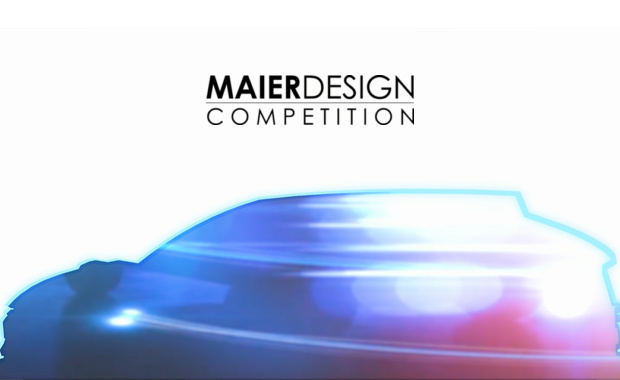 announces the “8th Maier S. Coop International Design Competition”, focusing on Automotive Vehicle Design, from both the standpoint of Style and Color & Trim. A total of 15,500 Euro will be awarded as four separate prizes — Prize for professional designers (8,000 Euro), Prize for students (4,000 Euro), Prize for the best material sample book (2,000 Euro) and Prize for the best University (1,500 Euro). The aim of the contest is to show the integration of light on Colour & Trim design (new aesthetics, finish, materials) and Design/Styling (new concepts, products) linked to new functionalities and see how they will affect the Exterior front module (front grille, trims, etc.) and the Exterior upper side (B/C pillars, etc.) of the vehicle.